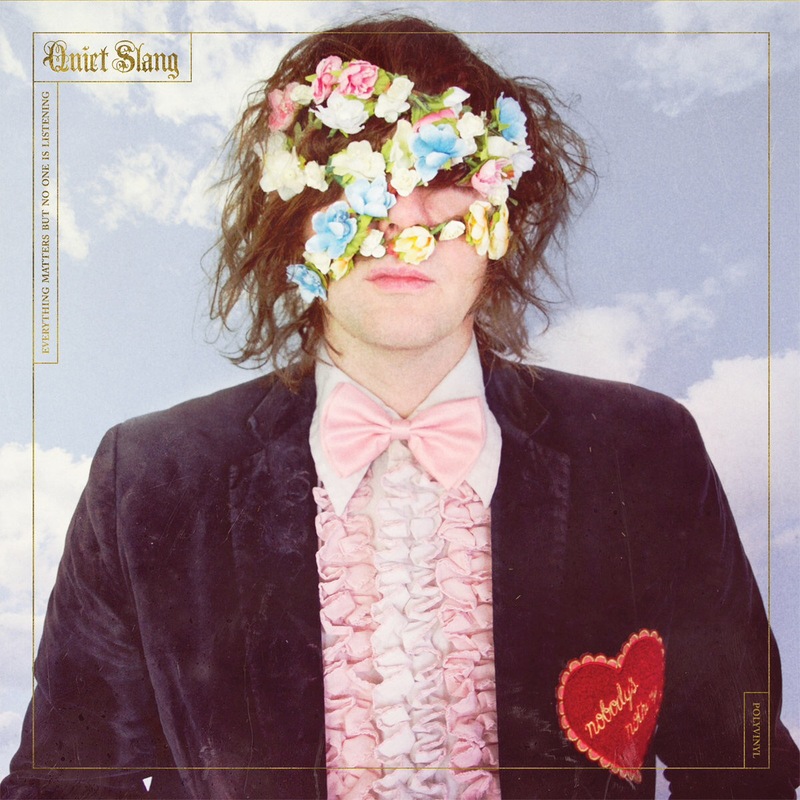 The recent stillness in the Beach Slang camp has been unfortunate, especially when it seemed as though they were on the cusp of something special. Both of their albums continue to hold up, even in the context of the indie-punk boom of the last few years, and with the rapid turnaround time between the two, the expectation that that would continue wasn’t too far-fetched. Of course, a near-constantly changing lineup between 2016 and now will undoubtedly have slowed progress on the new music front, and so Quiet Slang feels like an attempt to sate those desires above all, a project that sees frontman James Alex reworking various Beach Slang songs in softer, more restrained ways, backed by simple setups of piano, cello and a backing choir. And here’s the thing – for as blatant of a stopgap release as this is, there’s something about Everything Matters But No One Is Listening that brings out something truly excellent in these songs, and shows a more vulnerable side to them that they slide into almost perfectly. It’s actually quite shocking how these rearrangements feel like the best possible versions of these songs, giving them a sense of elegance that the originals lacked, but also the haggardness and tiredness that contributes so much of their weight, and gives it such power regardless. The main thing to consider is just how well each of these individual pieces fit together, and how the final product vastly exceeds the sum of their parts. For one, the pianos and cellos float by with a poise that’s so beautifully constructed that anything more would really detract from the effect that they have together (it’s why the additional violins on Spin The Dial could’ve been left out but don’t spoil anything overall). And yet, for as much of a fresh dimension as is offered, what ties this album together is the vocals, with Alex’s hoarse, breathy smolder complemented by a similarly ragged group of backing singers to maximise the sense of downtrodden pathos. There’s palpable drama here, channeling the youthful exuberance of the originals in a way that’s far more lovelorn and inward-looking, but also hopeful on Future Art For The Mixtape Kids and Warpaint, contrasting light and darkness to stunning effect. There’s not a great deal of variation between tracks, but that hardly matters when the emotional impact is so unequivocally strong. Honestly, it’s hard to see how this could be improved in terms of a hold-over release, and even then, there’s clearly so much care and resonant power put into it that it feels unfair to judge it as simply that. It’s a genuinely excellent album that shows these already strong songs in a fascinating new light and takes them in a compelling, gorgeously wistful direction. If Quiet Slang is a project that Alex wants to carry forward then that’s absolutely fine, because he can do something quite extraordinary with it. ‘Everything Matters But No One Is Listening’ by Quiet Slang is released on 18th May on Big Scary Monsters.